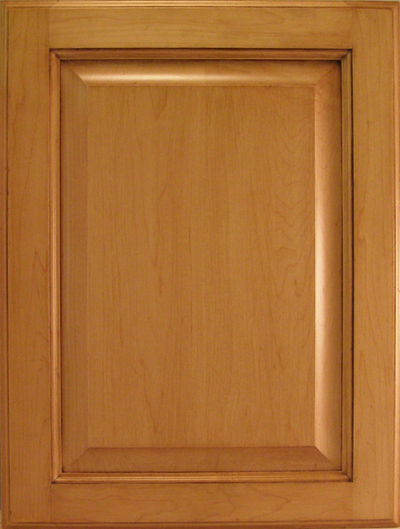 These samples are for viewing purposes only. 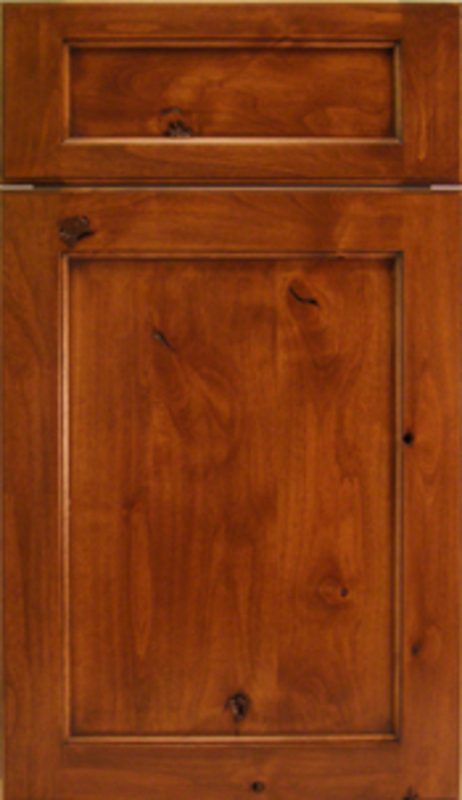 See our catalog for our assorted choices of edge and panel profiles and wood species for you to choose and design your RP1000 Square top style door. 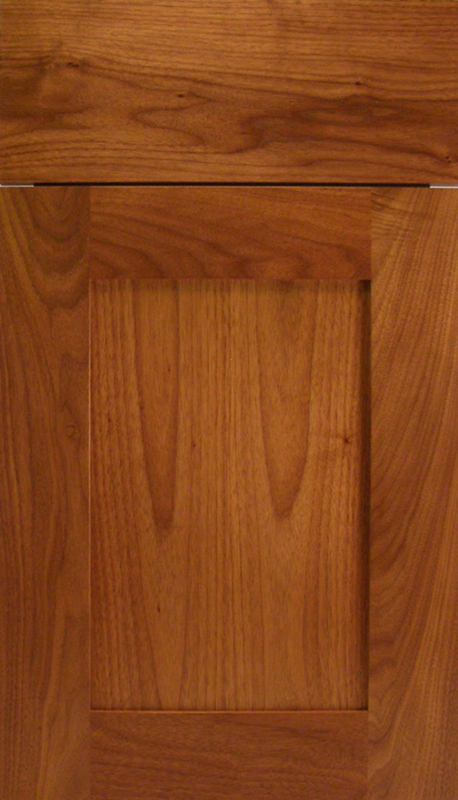 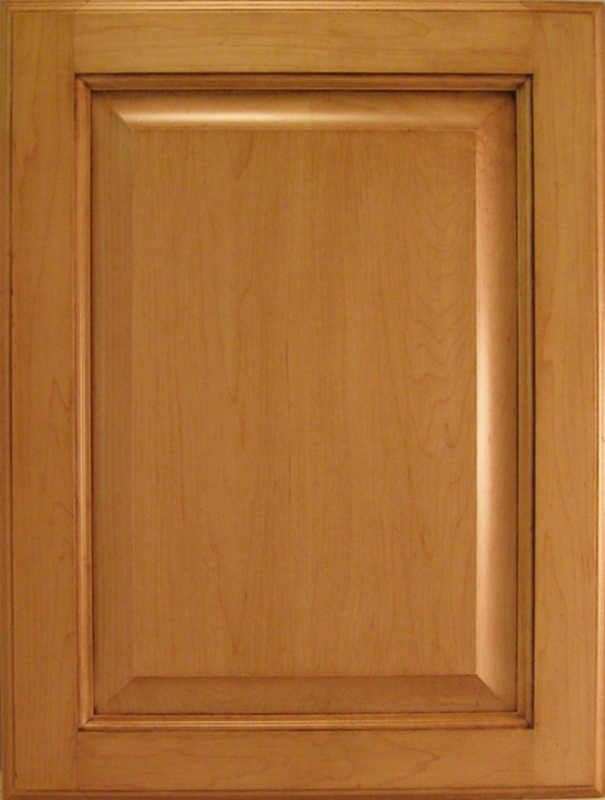 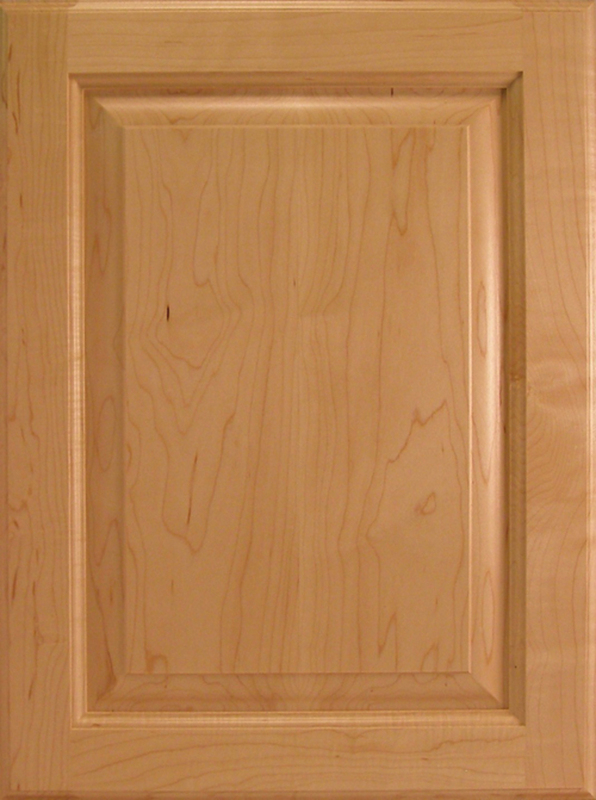 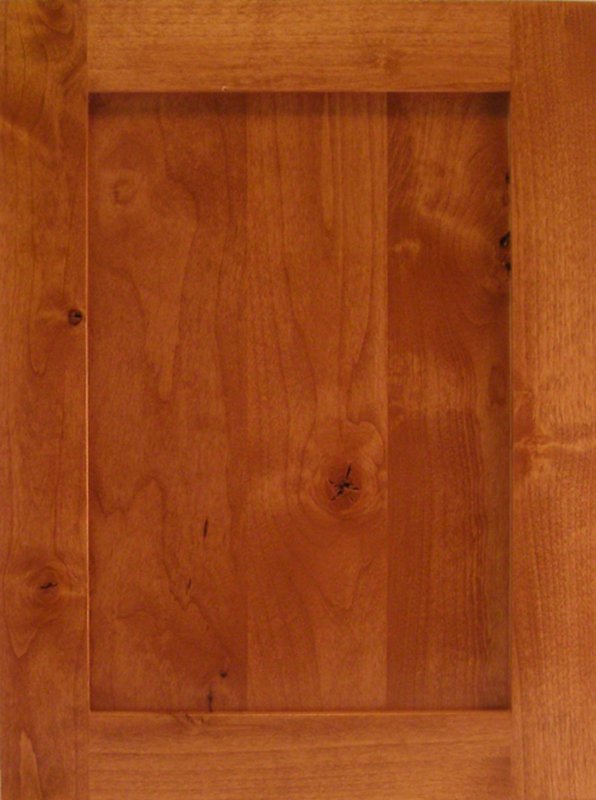 Door thickness - 3/4" Panel thickness with profile - 5/8" standard, 3/4" additional $.